We are thankful for all of our friends and partners who have supported Connect Global since day one and for all of who have joined along the way. 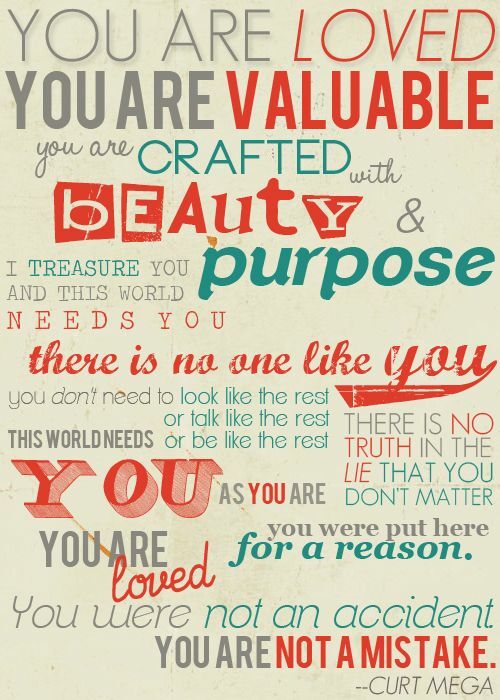 We care about you deeply and we are grateful for you. We wish you a blessed and joyous day as you celebrate this week. May your weekend be filled with lots of hope and love. When thinking about what it is that we at Connect Global do on a daily basis it’s a little difficult to break down for people. We are essentially a non profit that was founded around the idea that we could all make a difference in people’s lives by going to them, and simply serving them. Of course we have written and revised a catchy mission statement over the years to describe what we do, but that does not exactly sum up the impact of our actions in a ‘ground level’ sort of way. Between the four founders of Connect Global we have all found ourselves doing lots and lots over the years to build an organization that could really make a difference. We have become accountants, fundraisers, travelers, painters, chefs, plumbers, pre school teachers, website designers, preachers, as well as so much more. We have found ourselves being each of these because that was what was needed in order to help someone at any given moment or to sustain the help that we have implemented over the years. At times our job can be very ‘Instagram worthy’ work like meeting a mayor or being interviewed for the local news, most of the time, though, it consists of things like attending the funeral of a 6 year old who just passed away after a life-long battle with cancer. Our job is pretty hard to define while holding a broken mother in her torment, as she asks us why her kid was taken at such an early age and not being able to do much more than cry along with her. Our work is a gut wrenching, 24/7, heart breaking, satisfying, challenging, ever-evolving, mission that takes us from the highest of highs and the lowest of lows all in a matter of minutes at times. The absolute best I have come up with at narrowing down what we do, is to say that on a daily basis we engineer and execute deliberate ways in which to demonstrate the phrase, ‘Love Your neighbor’. So, what does ‘Love Your Neighbor’ Look Like? ‘Love your neighbor’ is something you may have only heard in Sunday School and can be pretty ambiguous. Does this mean love your physical neighbor — someone who lives on your cul-de-sac, in your state, or your country of origin? Is your neighbor someone with whom you agree politically, or who holds your same beliefs? We believe everyone is our neighbor. From fellow co workers, to the local barista. Our kid’s teacher to the maintenance person in our building. Every person in which we come into some form of contact we describe as our neighbor — and we are willing to Love each of them. We show love in all sorts of ways both here in the United States as well as throughout our travels to Thailand, Mexico, Haiti, & Honduras. Love comes in all sorts of packages and transcends language, political opinion, and socio-economic differences. We have prepared meals for the hungry, clothed the needy, prayed for the sick, and given shelter to widows and children. ‘Love’ as work sounds kind of hippy-dippy, but that is in essence ‘what we do’. We are proud of the work we have accomplished and we get very excited when others take part in this journey alongside us. From the generosity of those who give financially to the adventurers who join us on treks outside the US, we are eternally grateful each time you show Love for one of our ‘Neighbors’. The world is a big place and there are plenty of ‘neighbors’ who need your love. While it is impossible to think we can help every person in the world, it is not impossible to change the world for one person — or 5, or 10, or even a hundred. We decided long ago that ‘Love Your Neighbor’ would not be just a slogan on a T Shirt, or simply a cute quote for Pinterest, but our sincere hope is that loving our neighbors would define us and we would be known for it — and in the end those we have loved would be the one’s showing love, and so on. We don’t do it to become famous or so we can drive a fancy sports car, we do it because it is the right thing to do. If you want to join us, we invite you to take a trip with us and experience this work for yourself. Whether you are an accountant, entrepreneur, cook, executive, plumber, or just someone who wants to help others, we need your help. Become a Volunteer or travel with us, either way, You will be glad you did & you will be changed forever. Until then, drop us a comment below and tell us, ‘What Kind of Work do you do’? 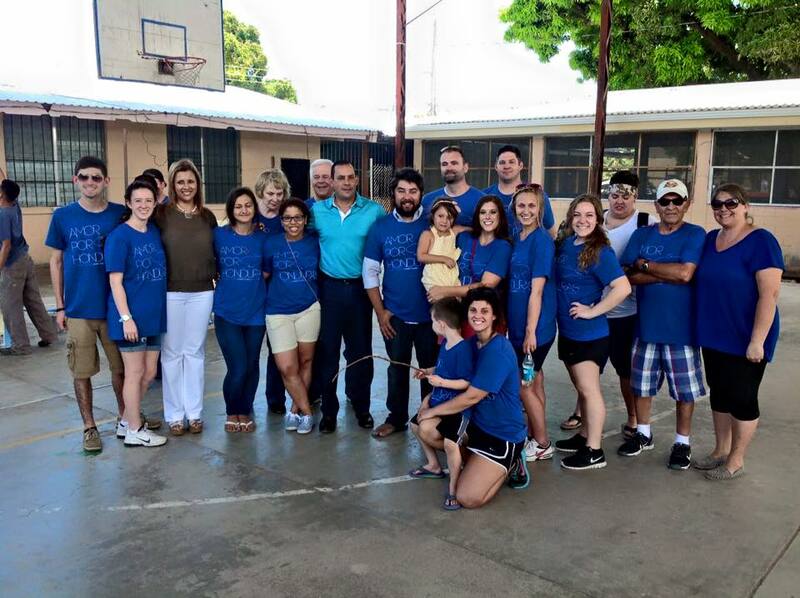 This past weekend, Travis, Gina and Noah Moffitt began a one month stay in Honduras to host a team of World Racers and to continue the work that Connect Global has established in the city of La Ceiba. Danielle, Saige and My self spent 2015 living in La Ceiba establishing some really great relationships and working hard at creating some really engaging and sustainable projects with several locally run organizations. This month our Co Founders will continue in the work aided by a special group of traveling missionaries. The World Race is an 11 month journey that takes participants through 11 different countries, and pairs them up with organizations like ours who are making a great impact in order to support and increase their effectiveness. This month our team will participate in many outreaches that we have designed to be very locally impactful as well as augment our long term goals of equipping and empowering local ministries to continue reaching their community through sustainable programs. Over the past couple of days, our team, CCI Church La Ceiba, and several other individual volunteers, gave of their time, resources, and energy setting up a comfortable and clean place for these World Racers to Stay while they are with us in La Ceiba. By utilizing the church rooms as dorms the team, as well as our staff, can spend a greater percentage of all fundraising efforts towards the projects that really matter. This helps us maintain a very high level of support directed towards the community. We appreciate your thoughts and prayers for our team. This month will be a wonderful time of community outreach and personal growth. Pray for safety, energy, and increase of relational depth in La Ceiba. 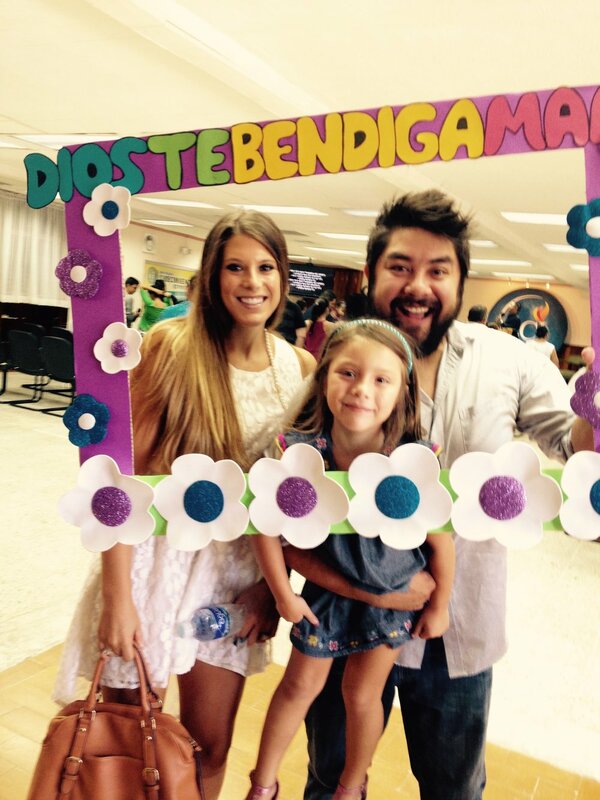 Javier, Danielle, & Saige Mendoza in La Ceiba Honduras supporting a local run/walk in support of kids with cancer. 2015 was quite an amazing year for Connect Global and for our family. As many of you know we moved to Honduras in January 2015. We had many good reasons to do so but I'll just list a few. It really all started 11 years ago when Javier and I fell in love on a mission trip. We were young but shared the same goals and dreams. We both wanted to spend our life helping others. From that trip on we were inseparable and were married a year later. As time moved forward our desire to do something BIG began to grow. We were no longer satisfied with a mission trip once a year and began to map a course for MORE. We were friends with a ministry( Worldwide Voice in the Wilderness) in Dallas Texas who at the time already had over two decades of ministry experience and insight into the non profit world. We decided to deepen that relationship and with their blessing learned all we could from their prison ministry with the intention of applying their practical knowledge to what would one day become Connect Global, our missions organization. Javier and I along with our ministry partners Travis and Gina Moffitt set out to create a world class missions organization over 4.5 years ago. Our goals were lofty and we have held our standards high. We have set out to create sustainable solutions to solvable problems around the world. We do this through building fish farms, building new construction when needed, bringing in 100s of pounds of medical supplies, mentoring and training with the local police department, partnering financially with schools, orphanages and food banks as well as ministry/ mission training for local pastors. Javier, Danielle & Saige Mendoza with David (mask) and his mother Sandra and their friend. Our work has taken us to Mexico, Thailand, Haiti, Colombia, and Honduras. We are honored to serve the beautiful people we have met over the past 11 years and look forward to many years to come. We have just expanded internally and will now have a Connect Global base in both Tampa, Florida and Dallas, Tx. Our biggest support as an organization comes primarily from these two states and it is where the majority of our teams come from when traveling with us. We look forward to developing deeper and stronger relationships with individuals, churches, & organizations, in the North Texas, Oklahoma, Colorado, & Louisiana areas. The past year we spent in Honduras truly gave us deeper roots in that community, which in turn has provided several open doors for continued partnership. Honduras is the murder capital of the world and over half its citizens live on less than $2.00 a day. What this means to you & me is that WE still have a lot of work to do. Connect Global continues to be committed to Honduras on a long term basis. We already have several trips planned for 2016 that you can attend, we are coordinating a business leader conference in 2016 in partnership with Global Advance of Dallas, Tx which will be hosted in Honduras, and many other ways you can connect to the sustainable work we are doing. We are excited about the New Year and all the projects Connect Global has in the works. Please Join us! Please Consider making a Financial Gift to help us continue the hard work in Honduras and in other parts of the world. Your generosity is amazing! Thank You. Today (originally posted November 6, 2015) was a hard day for Yeni and she was not in good spirits most of the day for obvious reasons. She was admitted to the hospital for an infection which is super dangerous based on her weak immune system. So the initial prognosis was a 4 day stay in the hospital which would mean missing her big party tomorrow. 😔😔😔. Thankfully though the doctors seem to think she will be able to leave the hospital, if only for a short time, to enjoy the party. We are super excited about the chances of going ahead with the party!! That explains the big smiles in the photo. This was actually the first time Yeni smiled all day. She had been looking for Saige but she was at school for the first half of the day. After Saige got out of school we explained the situation to her and she immediately said we need to go take Yeni lunch, be with her, and make sure she can still go to her party. Saige also decided to give Yeni a small, portable DVD player that had been given to her as a gift and two new movies so Yeni has something to occupy her mind while in the hospital. All in all, today was a long, heart wrenching day watching Yeni suffer and not being able to do much more than just be present. Yeni is a brave young girl fighting a nasty disease and yet still took time today to insist that she could stay at the hospital alone if it meant her younger siblings wouldn't have to be left alone for any amount of time during her treatment. Being in close proximity to the suffering of kids like Yeni and others we've met this year has really broken my heart in so many ways. I don't understand the place that suffering of this magnitude has in this world. I don't know what makes one kid out of a family of four have cancer while the other three just watch her suffer. I only know that we are each placed here on earth to help ease the suffering of others in any way we can. We are here to be the reason someone can smile at the end of a day like this. We are here to love others in the way Jesus would. Fully and without prejudice. We are here to mend the broken hearted and bandage their wounds. Thank You for your interest in our family. We had a great summer with our team coming in from Texas, Florida and Atlanta in July. Together we got to partner with several local organizations to provide support to their community work. We are preparing for our next team September 12th. This team will drive to a village called Cusuna, Honduras. It is about six hours from La Ceiba. This village is the location of the very first mission trip Danielle and I went to together, 10 years ago. This village is very special to our family as it not only represents the first time we fell in love with this group of people but little did we know it would also be the catalyst to launch us into missions in the capacity we are today. Choosing to live full time for a year in another country is a special privilege that we have not taken lightly. Yes there are challenges and there are some days that are harder than others, but we have had a wonderful time so far. We have made new, life long friends all over the country of Honduras and are grateful to be able to strengthen the relationships we have made over the last 10 years. This year has given us greater perspective on how to continue working and serving this country for the future. Our time has also given us up close opportunities to see past the news headlines that tell us that Honduras is nothing more than the murder capitol of the world. There are hardworking, law abiding, community serving people all over this country. Everyone we have worked with here has been wonderful. We have been able to make some great partnerships with self motivated leaders and directors. Please keep us in your prayers and keep Honduras in your prayers. There is still much we can all do to help lend a hand to our friends here. If you would like to make a financial donation you can know that every dollar is going to people who are great stewards and are making every penny go as far as possible! Additionally, we are always looking for volunteers to come and give of your time, expertise and skill to augment the work that is going on in this community.